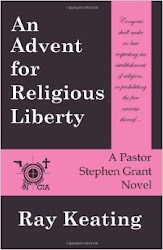 Long Island, NY –Stephen Grant, pastor at St. Mary’s Lutheran Church on Long Island, a former Navy SEAL and onetime CIA operative, is back in Shifting Sands: A Pastor Stephen Grant Short Story. 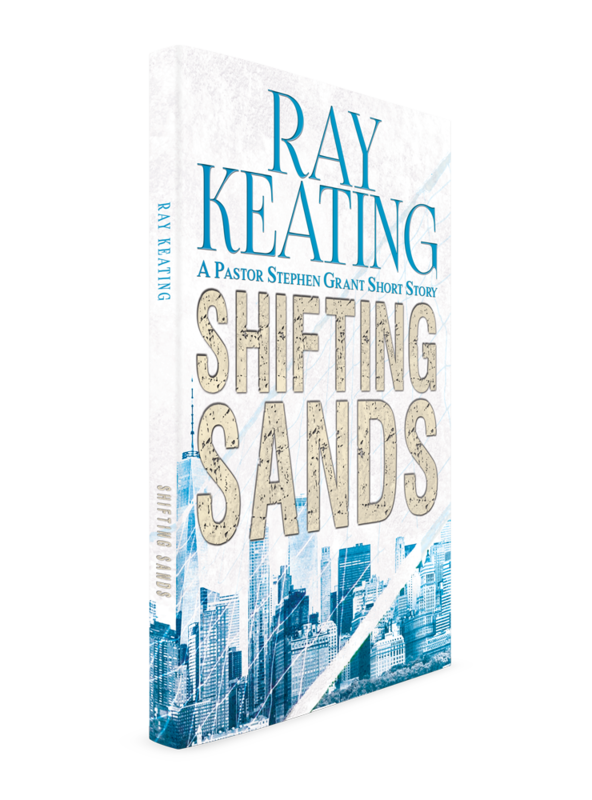 Shifting Sandsis the second page-turning short story by award-winning novelist Ray Keating, and the tenth thriller/mystery featuring Pastor Stephen Grant. Beach volleyball is about fun, sun and sand. 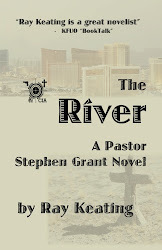 But when a big-time tournament arrives on a pier in New York City, danger and international intrigue are added to the mix. 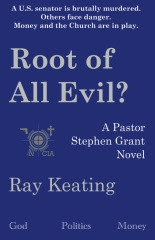 Grant is on the scene with his wife, friends and former CIA colleagues. 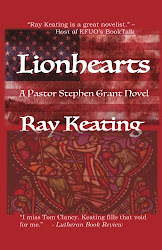 While battles on the volleyball court play out, deadly struggles between good and evil are engaged on and off the sand. 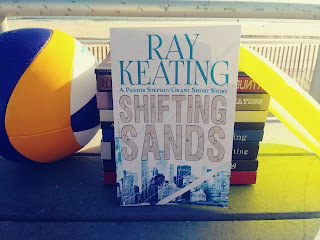 Keating weaves together a fascinating tale of action, faith, humor, terrorism, duty, friendship, conflict, and beach volleyball. 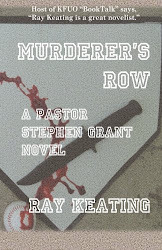 Shifting Sandscomes on the heels of two previous Pastor Stephen Grant thrillers/mysteries published in 2018. 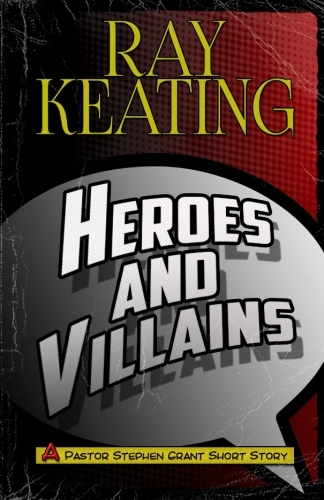 In Heroes and Villains: A Pastor Stephen Grant Short Story, Grant finds himself in an entirely unfamiliar setting – a comic book, science fiction and fantasy convention – where he joins forces with a unique set of heroes. 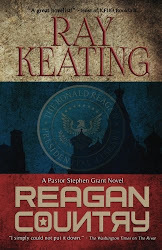 AndReagan Country: A Pastor Stephen Grant Noveltakes readers on a wild ride from the Reagan Presidential Library in California to the White House to a Russian Orthodox monastery to the Kremlin, while also providing a salute to the legacy of Ronald Reagan. 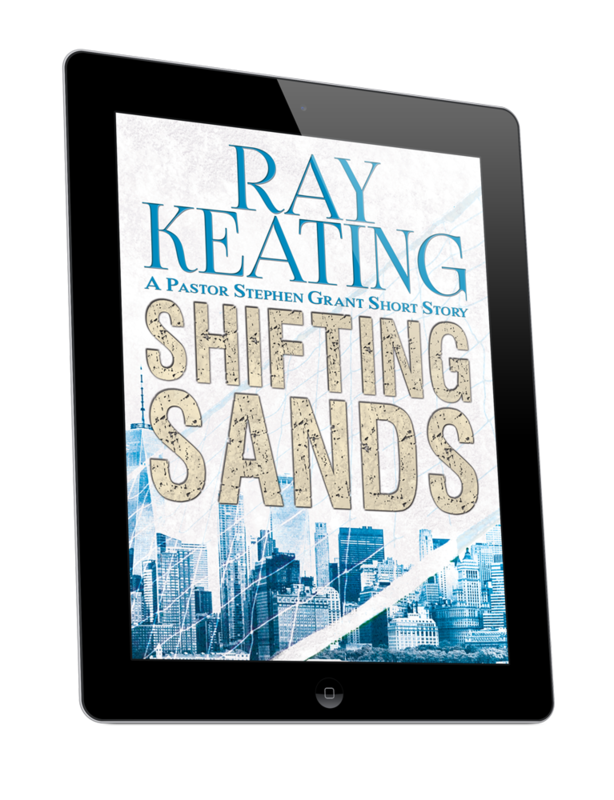 Paperbacks and Kindle editions of Shifting Sands: A Pastor Stephen Grant Short Story are available at https://www.amazon.com/Shifting-Sands-Pastor-Stephen-Grant/dp/1730956866/ref=tmm_pap_swatch_0?_encoding=UTF8&qid=1543169109&sr=1-1. 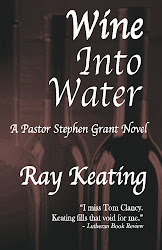 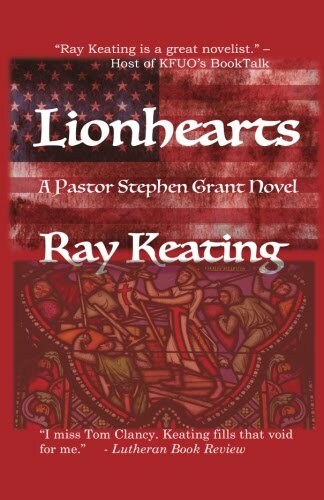 Keating’s previous Pastor Stephen Grant thrillers/mysteries – Heroes and Villains, Reagan Country, Lionhearts, Wine Into Water, Murderer’s Row, The River, An Advent For Religious Liberty, Root of All Evil? 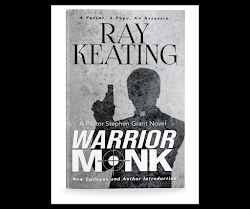 andWarrior Monk– have received widespread praise.